I recently found out Walmart offered a seasonal beauty box. And it’s only $5.00… so you know I had to sign up. I am a product junkie!!!! I love trying different brands and trendy beauty items. 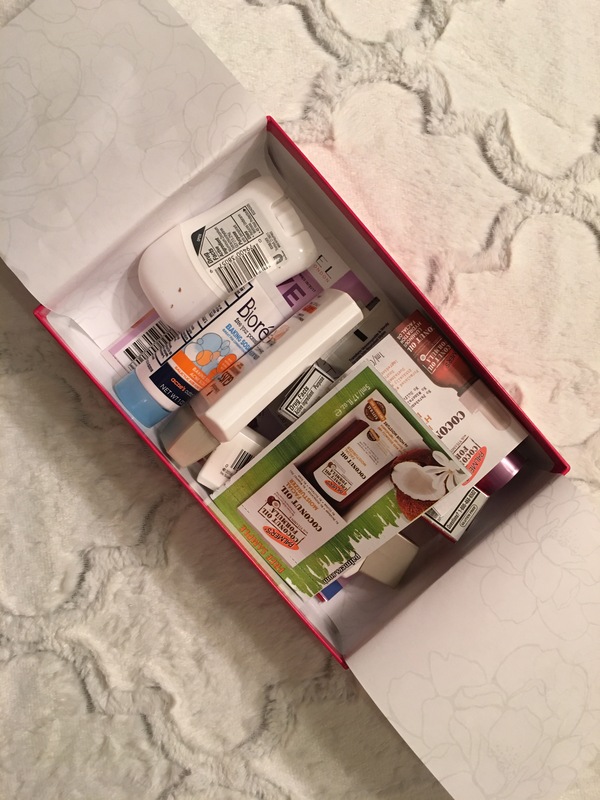 I shop at Target and Kroger over Walmart, but a beauty box just may win me back over as a customer. Although! I hear Target has a beauty box as well, but its not a subscription service, you have to buy it online each month. So I’m not interested! But back to what we are hear for…. 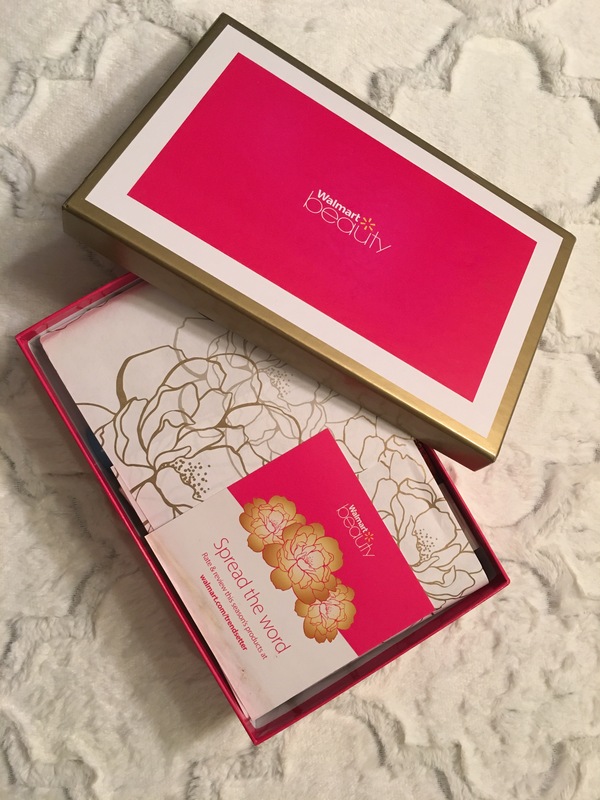 The Spring WalMart Beauty Box! Schwarzkopf Gliss Hair Repair with Liquid Keratin Ultra Moisture Shampoo and Conditioner. I have never used this product before, honestly I’m not sure if its for black girl hair. But I’ll willing to try it since wash day is coming up. I mean if I don’t like it I can just rewash my hair. The packaging says it for dry to stressed hair, my hair is not stressed but can be a little dry at times. So I’m going to give it a shot. 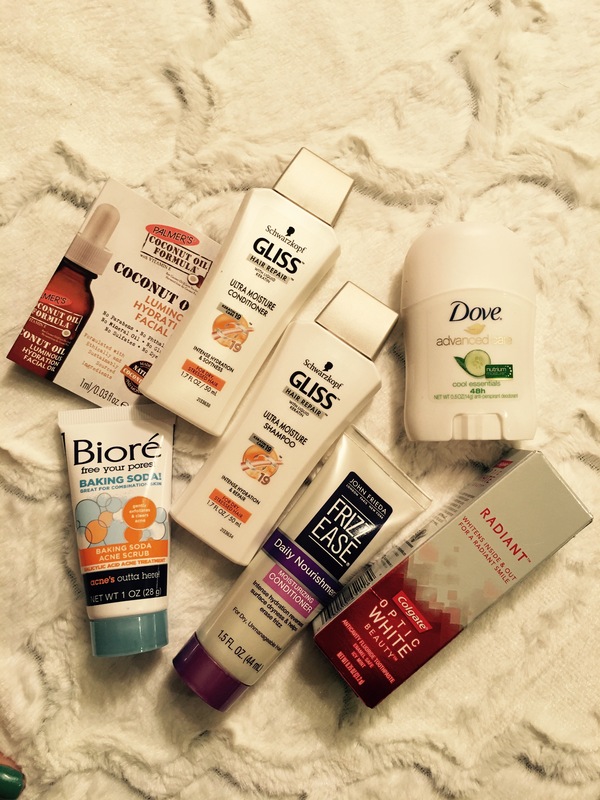 I’ve never tried any of the Biores products before, but this seasons box has the Biore’ Baking Soda Acne Scrub in it. So I think I am going to try it. I love the fact that it has baking soda in it. I don’t have acne issues but I think it will be cool to try whenever I fill a pimple coming on. I have used the Dove advanced care cool essentials deodorant before. I liked it. I don’t particularly like Dove body wash but I do buy the deodorant from time to time. I’m not loyal to a particular brand or scent deodorant, as long as it gets the job done, I’m cool. I’ve been wanting to try the Colgate Radiant White, but I can never catch it on sale. So I will be used every bit of the sample. I’m not big on face oils because I sweat a lot, I have tried one before. I was not in love with it so I never repurchased it. But I am open to trying the Coconut Oil Luminous Hydration Facial Oil. I think it would be best for before putting on my make-up or after taking off my make-up and cleansing my face. Lastly, I am looking forward to trying the John Frieda Frizz Ease Daily Nourishment Moisturizing Conditioner. Again I’m not sure if this brand is for black girl hair but if it helps with frizz, I’m willing to try. So the next time I straighten my hair, I’m going to try this product.